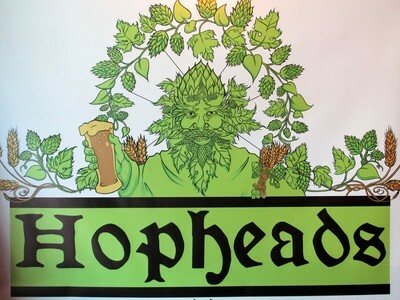 Hopheads Brewpub - click here for more! 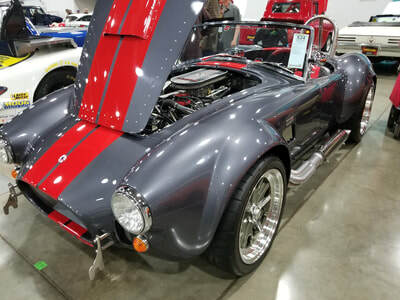 Mecum auctions 2018 - click here for more! 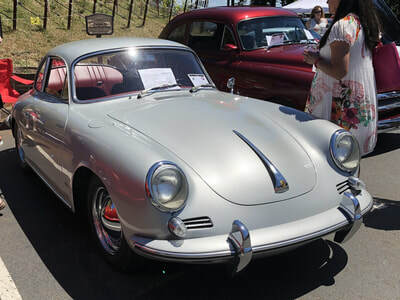 wine country cruise-in - click here for more! 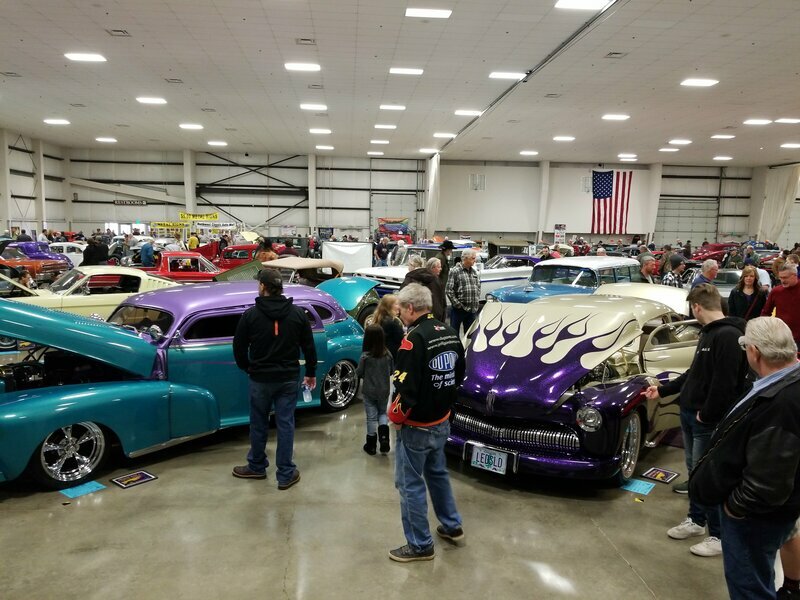 Albany Winter Rod and Speed Show 2018 - Click here for more!